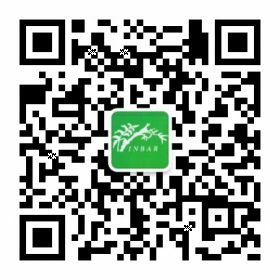 Acknowledging the importance that standards can play in contributing to socio-economic development and environmental sustainability, INBAR has played a leading role in bamboo and rattan standardization since its establishment in 1997. INBAR’s works on standards and trade focuses on providing support at both the national and international level. Nationally, INBAR’s work on assessing and developing Voluntary Guideline Standards is helping to inform local authorities to develop their own standards for bamboo and rattan management and utilization. Internationally, INBAR works with International Standard Organization (ISO) and the World Custom Organization (WCO) to support development of international standards and harmonized system custom codes, enabling the development of international norms and better trade data and statistics.